For sailing addicts nothing beats the romance of rollicking over the ocean waves on a chartered yacht, a sea breeze caressing your face and the sun in your hair. 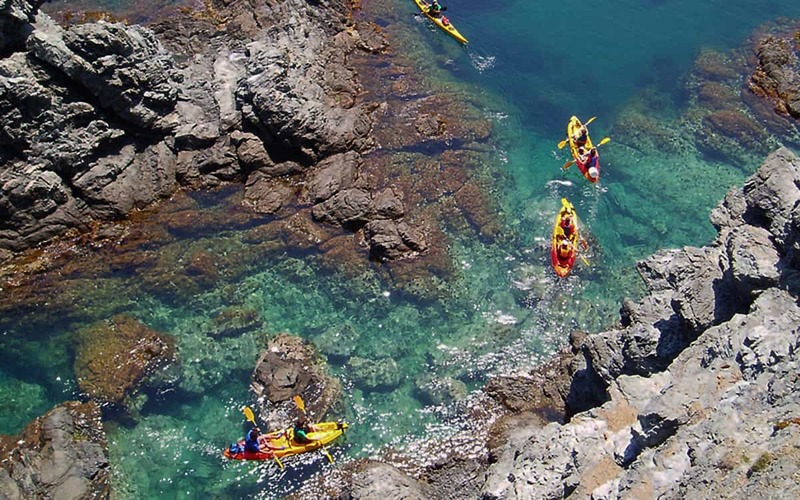 And whilst cruising the Mediterranean might not impress Christopher Columbus, the fact is from Barcelona you can explore the entire picturesque Costa Brava coastline, full of golden sands, hidden coves, fishing villages and Roman fortified towns. 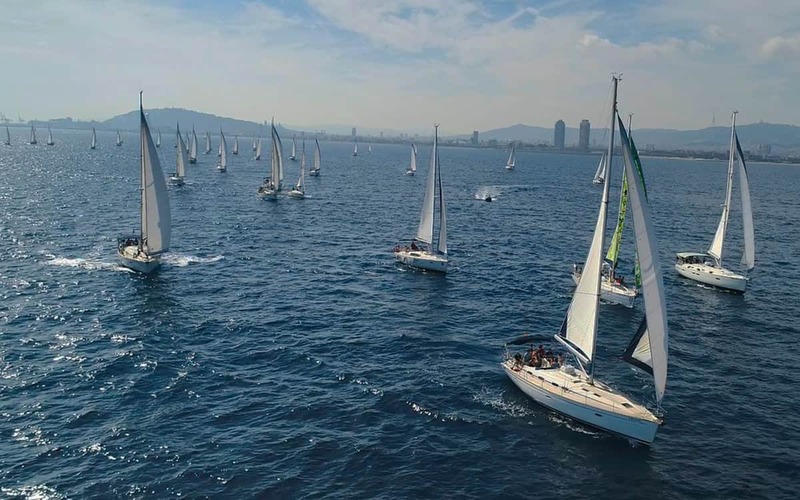 Our Barcelona Yacht Charter partners can make your marine dreams a reality thanks to their diverse fleet of sea-worthy vessels available for hire. With over a dozen sailing yachts for charter, plus motor yachts and catamarans they have a boat the right size and price for you, whether you’re a romantic couple, family or a big group. Almost all vessels can be chartered bareboat (by those with sailing certificates) or, for less experienced sailors, with a skipper/crew. The latter is the perfect option if you fancy a leisurely day cruise, before docking back in Barcelona. Just let your professional captain do all the work while you take in the sun on deck! However, if you want to rent a boat for a longer excursion to the Balearic Islands, Majorca, Menorca and Ibiza, that’s also possible. At Barcelona Life we’ve teamed up with one of the largest yacht charter companies in town so drop us a line on info@barcelona-life.com with your requirements/questions and we’ll get right back to you.